But…but I was told that words don’t hurt, so why do I feel like I’m dying when I listen to you? Your tongue is a spear as it impales my heart ..
You got me in the middle of my chest and missed my heart. I will heal but I doubt you will. 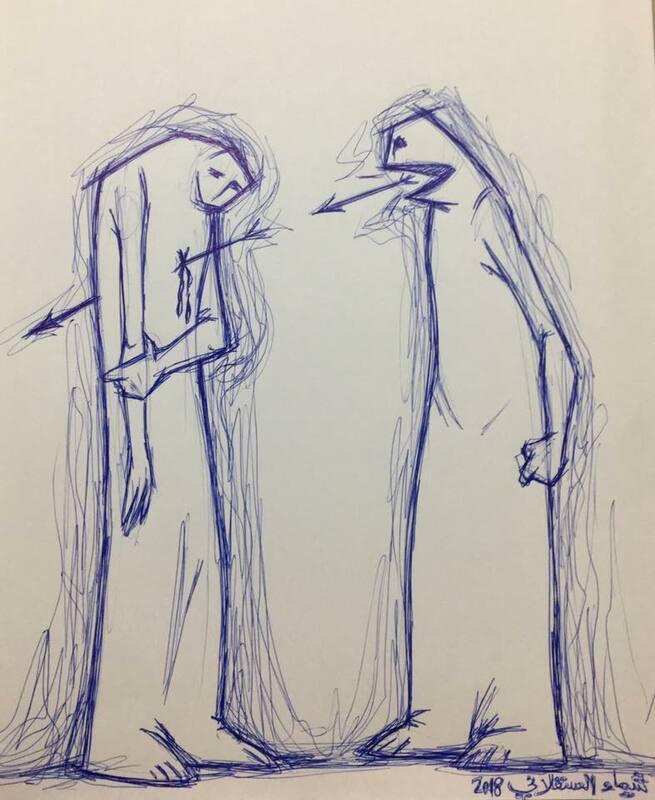 The words you speak break my heart. Daggers leave permanent scars when heard.